Awesome day, choose your ultimate car, then take off around the track. Your choice from three thoroughbread performance cars from three different nations. This driving days gives you the choice between the fabulous Aston Martin AMV8 or DB9, the totally awesome Nissan GTR R35 and the stunning Ferrari 360 or 575. This is an amazing day that includes a full demonstration with a qualified instructor, then get behind of the wheel yourself and take your choice of car through its paces over 4 high speed laps. The hardest choice is which car to choose. Choose from one of these beautiful cars. The fabulous Aston Martin AMV8 or DB9 - the iconic British driving machine. For all those James Bond fans, this is a golden opportunity so get ready to sit back and hear that mighty V12 roar !!! 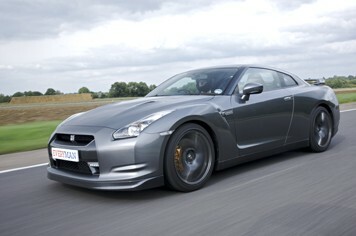 The totally awesome Nissan GTR R35 - with just under 500BHP and the most comprehensive electronic driver aids available. 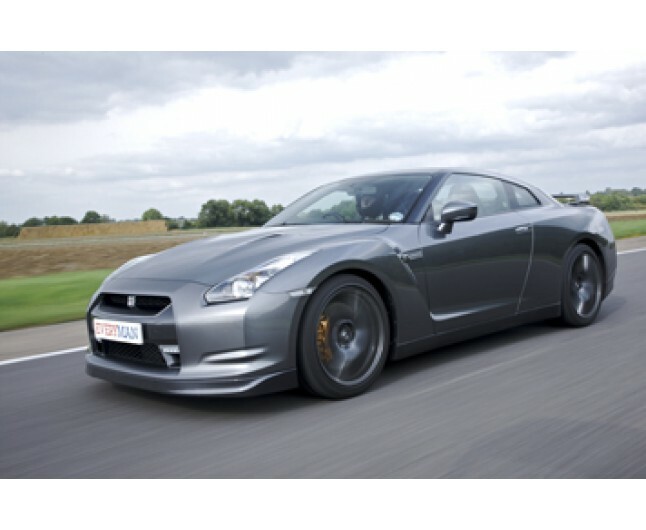 Find out why Top Gear and Evo describe the GTR as the Giant Slaying Oriental star !! The stunning Ferrari 360 or 575. 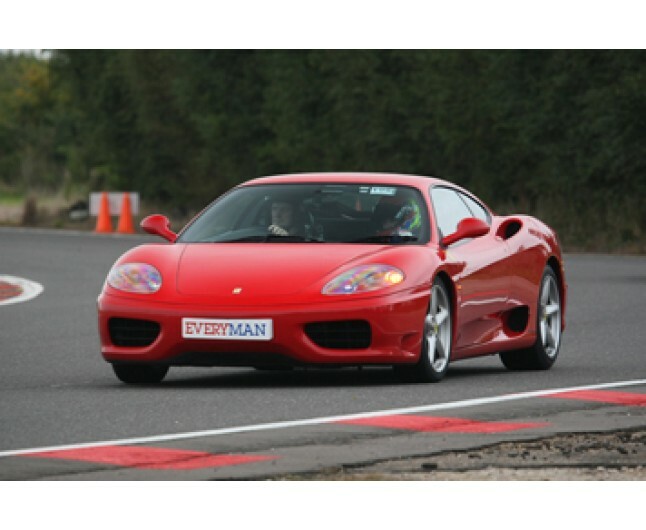 With a top speed of 186 mph, the V8 Ferrari 360 offers awesome handling and performance - and likewise the V12 575, with a top speed of over 200mph! You have had the briefing, been taken around the track now its your turn, you are a star in a very expensive car. 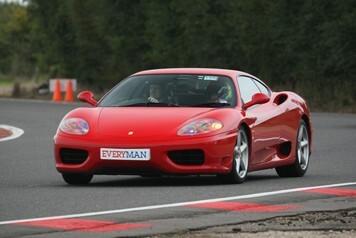 4 laps of pure adrenalin driving the car of your choice. After your legs have finished shaking you will be presented with a certificate of your day. Spectators allowed so bring a friend with you. Long Marston circuit is based at a former RAF Bomber Command airfield set in the idyllic Cotswold countryside, near Stratford-upon-Avon. The airfield is now home to a wide range of sports and leisure activities. This experience is valid for 12 months from date of purchase. Minimum age 17. Min height 5', max height 6'6". Max weight 17 stone. Participants must hold a full valid driving licence and be able of drive manual transmissions. Subject to availability and weather conditions. We reserve the right to cancel this experience due to adverse Upon booking please refer to the individual circuits terms and conditions.